Clogged and backed up drains are a major headache to Hartford County homeowners. One of the smartest things you can do is contact Joe the Plumber so that a qualified, experienced plumber can come out to your home and provide you with fast and friendly drain cleaning services. Regular drain cleaning is an important part of proper maintenance for your home or business. 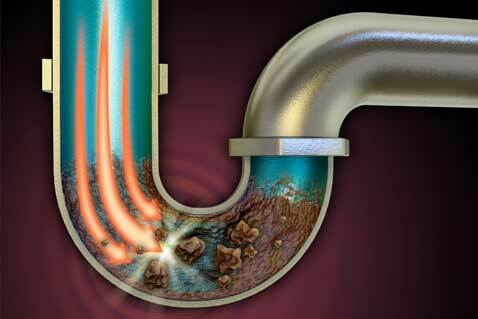 Your drains remove a tremendous volume of waste water from your home every day. Food waste and paper products go down your drain every day and they develop clogs that stop up or slow down your drains. Drains need to be cleaned often or it can become very expensive later on. Also, slow to drain water can cause permanent damage to your to the plumbing in your Hartford County Home. And stagnant water can cause serious health problems like allergies, sneezing, asthma attacks and lung damage. So call the professionals at Joe the Plumber for our professional drain cleaning services. We also provide hydro jet drain cleaning. 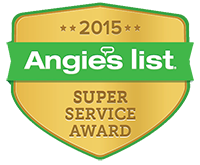 Why Choose Us For Your Drain Cleaning? At Joe the Plumber, we put ourselves in your shoes. We understand that when your drains clog you need immediate service from a company with the right equipment. Our professionals respond quickly. We get the job done fast, and we do it right. Joe the Plumber can help you to avoid very costly repairs down the road. Call us for drain maintenance or emergency drain cleaning. Call us at (860) 614-7157 for a free consultation or schedule your appointment online. I was very pleased with the service I received from Joe the plumber! I had an emergency leaking hot water heater.